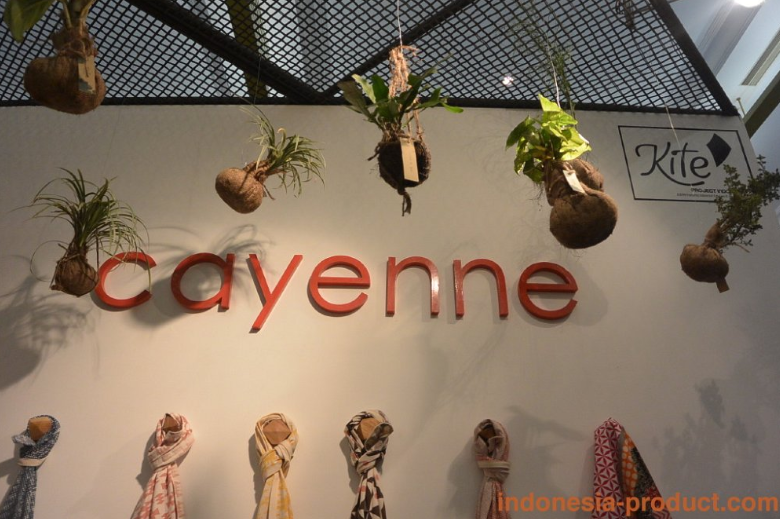 Simply put, the Made-in: Indonesia showcase of contemporary design pays homage to nature. Saturated with creations inspired by leaves to landscapes, the furniture and homeware utilise natural resources ranging from bamboo to rattan. However, beyond that, the debut event is set to be a feast for the eyes and fodder for the creative soul. Organised by IndustryPlus, the Made-in series features one country in each edition and highlights the works of established designers, artists and manufacturers who represent their country’s culture and craft heritage. Made-in: Indonesia reflects the country’s energetic design community, where its designers have easy access to rich, natural resources and traditional craft techniques. 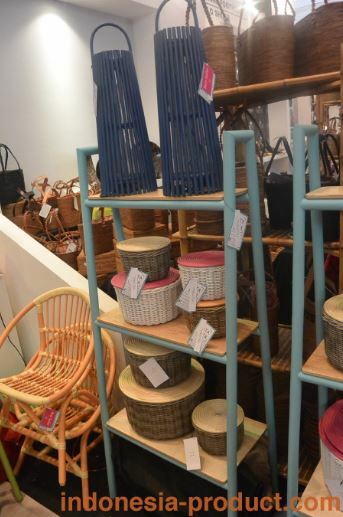 Woven-rattan chairs and stools by Santai Jogja in bamboo, teak or mahogany strike a good balance between heritage and modernity. Meanwhile, Uma has some pretty eye-catching pieces – which references the solar system – such as the Satellites egg stand, Halo table lamp and the Hexa tray. Best known for their ceramic tableware designs is Kandura Studio, which explores visual themes inspired by natural landscapes both in Indonesia to as far as Chile. Products are characterised by a mixture of textured colour clays, uneven glazing techniques and randomly applied motifs.